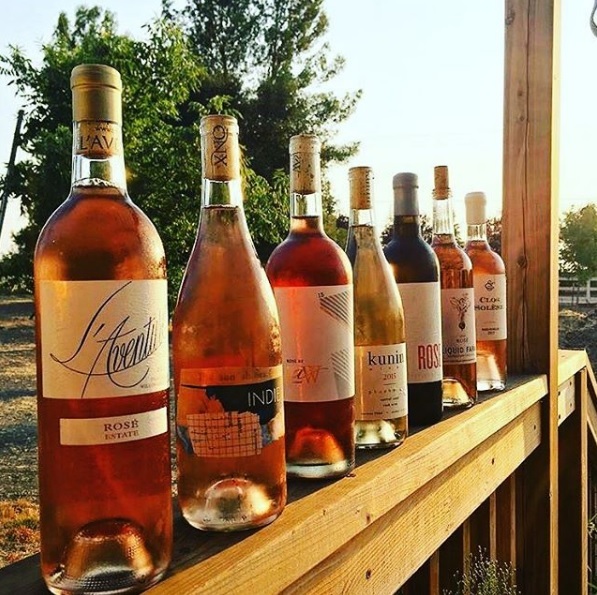 Alaska Airlines couldn’t have rolled out the Wine Flies Free program at a better time, with the 35th Annual Paso Robles Wine Festival happening this weekend, May 18th through the 21st. 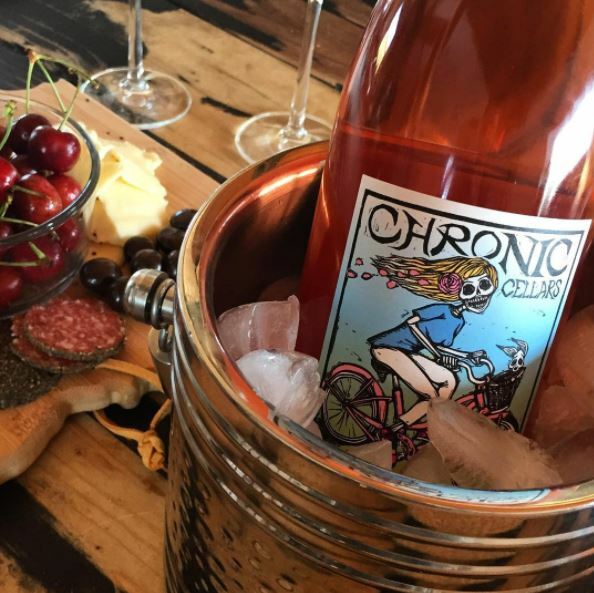 Take your time drinking in the flavors of the Central Coast at the festival’s many events or explore the 250+ wineries located in our area on your own. When you find a wine you love as you go about your tastings, buy it! With the Wine Flies Free program, you can bring up to 12 bottles (a case) on your flight home. Just be sure to sign up for the Alaska Airlines Mileage Plan before your trip to ensure you reap the many benefits that come along with the membership. As a member, you can also earn 500 Alaska Airline miles per qualifying stay at any Martin Resorts property! 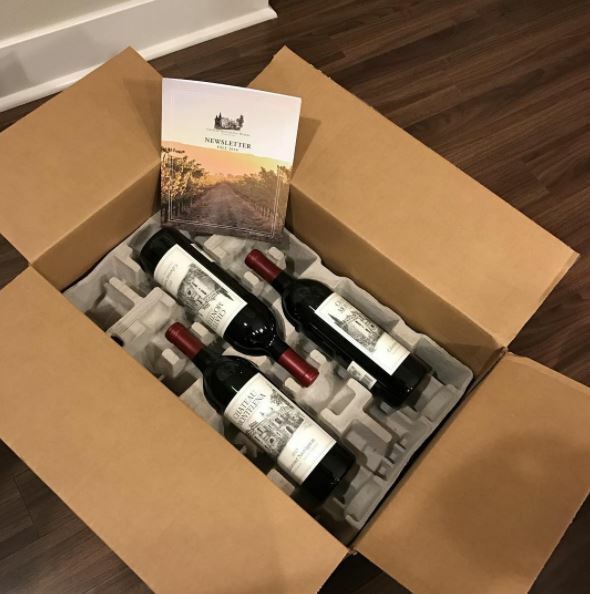 Although the cost of shipping (which would usually cost around $35-$65) is covered by Alaska Airlines, it’s up to you to sure that your new wines are properly packaged in a protective shipping container. After purchasing your wine, ask the tasting room attendant if the winery provides any travel boxes or cases. If they don’t provide one, the nearest FedEx, Staples, U-Haul, or UPS can assist you with your shipping needs. Use this informational brochure to be sure that your wine is safely packaged and ready for take off, but don’t seal the package until TSA has checked it at the airport. Bring your unsealed case of wine to the airport to be inspected by TSA before boarding. As you check in, advise the Alaska Airlines Customer Service Agent to properly label the box with “FRAGILE” stickers. Although items packaged in cardboard boxes are covered in case of loss, understand that your package will be checked at your own risk for damage. After that, you’re literally home free! Once you’ve arrived back in Seattle, share your #CentralCoasting experience with friends and family by uncorking some of the best wine California has to offer. Once they’ve tasted the Central Coast, they’ll be begging you to take them back and thanks to Alaksa Airlines’ affordable prices — it’s easy to come back again and again!